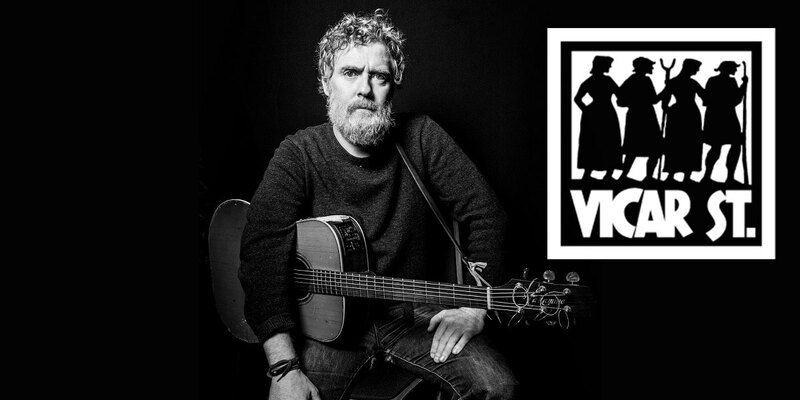 Glen Hansard is a founding member of The Frames who celebrated 25 years as a band in 2015. He is one half of The Swell Season, which also features pianist Marketa Irglova. Together in 2007 they wrote the music for and starred in the movie Once. The song Falling Slowly from the film was awarded the Academy Award for Best Original Song. In 2013 the film was adapted for Broadway as Once, The Musical, winning eight Tony Awards including the top musical prize itself and an Olivier Award in London for Outstanding Achievement in Music. Hansard released Between Two Shores, his third solo album, via Anti- beginning of this year. Between Two Shores follows 2015's GRAMMY nominated Didn't He Ramble, and 2012's solo debut Rhythm and Repose. A new album is forthcoming in 2019.